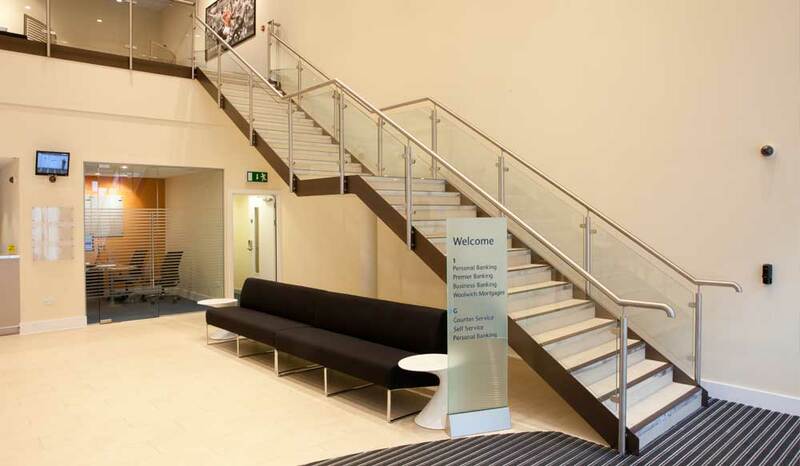 A mezzanine floor is one of the most cost effective ways an organisation can choose to expand. At Meza9 we provide a total service including concept, design, manufacture and installation for mezzanines, stairways and raised walkways. Want to remain in the same location but need more retail space to cope with merchandise expansion and back of house storage? 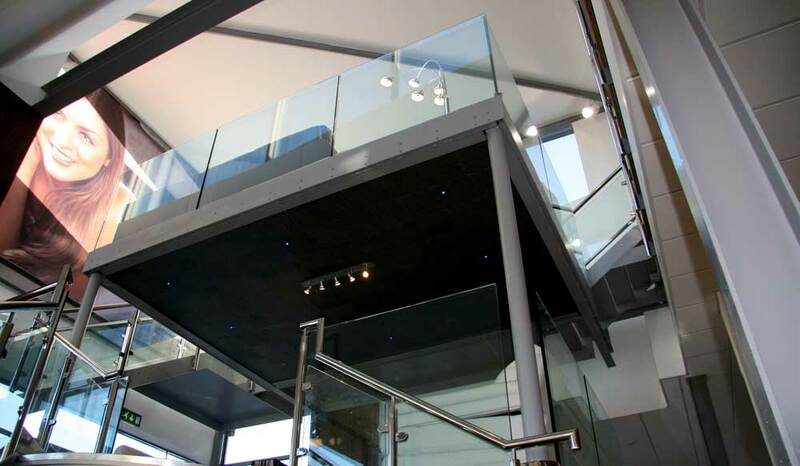 A mezzanine floor is a very cost effective and disruption free solution. 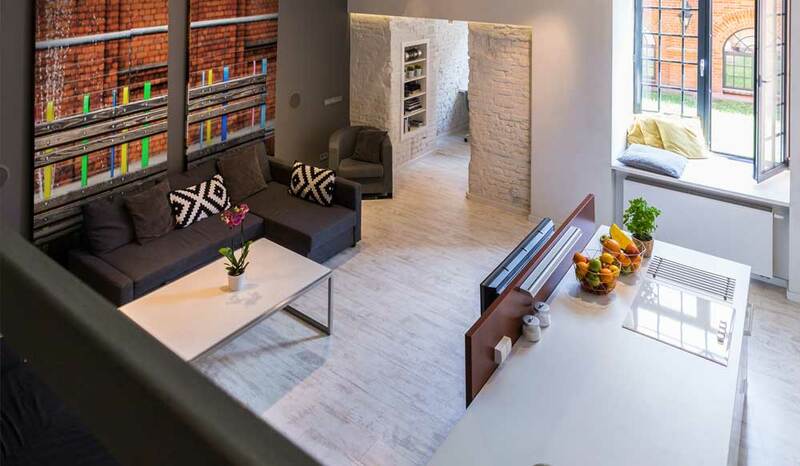 Mezzanine floors are a great way to increase the floorspace in your home, giving you extra bedrooms or living areas. Expand your floor and operating space in an affordable way without increasing the size of your business. 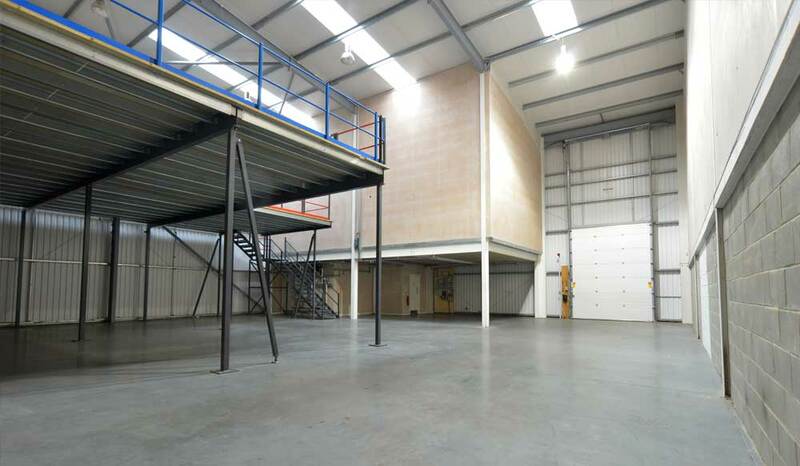 With a mezzanine, as you grow your production facility can grow with you, without the need to extend or relocate your factory. By installing a mezzanine you can increase the area of office space so you can take on more people as business growth happens, keeping everything under one roof.